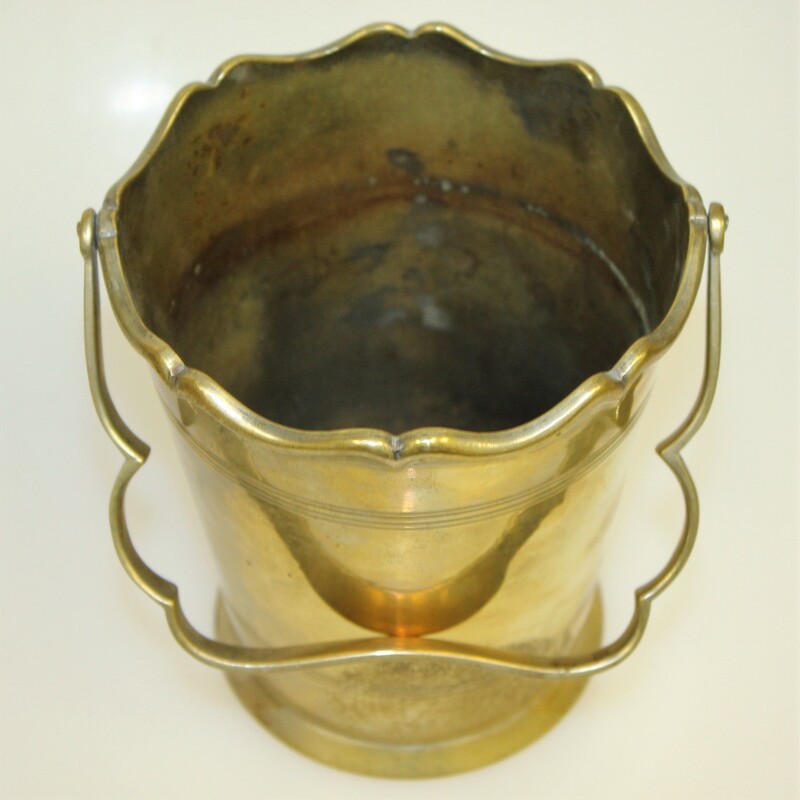 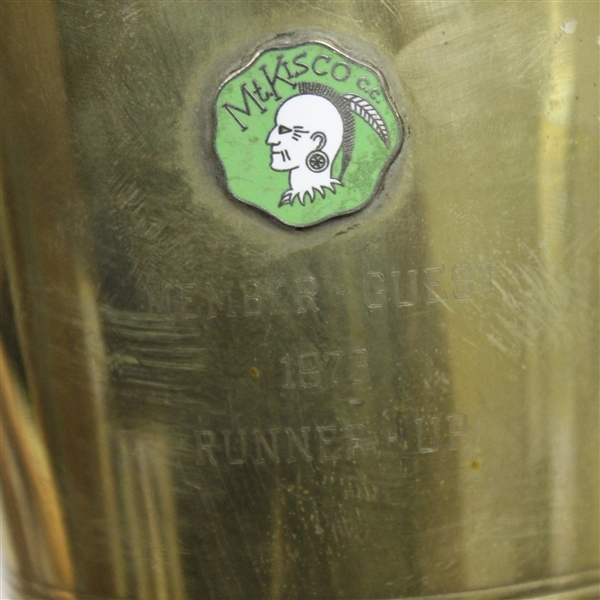 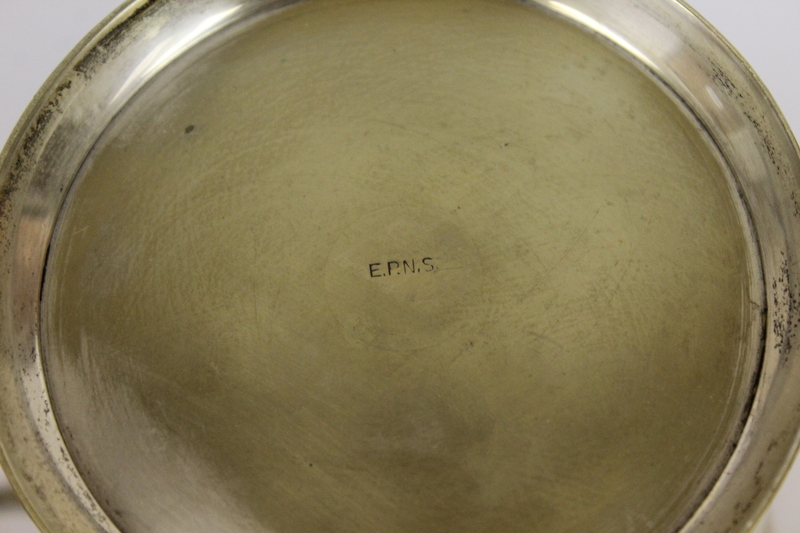 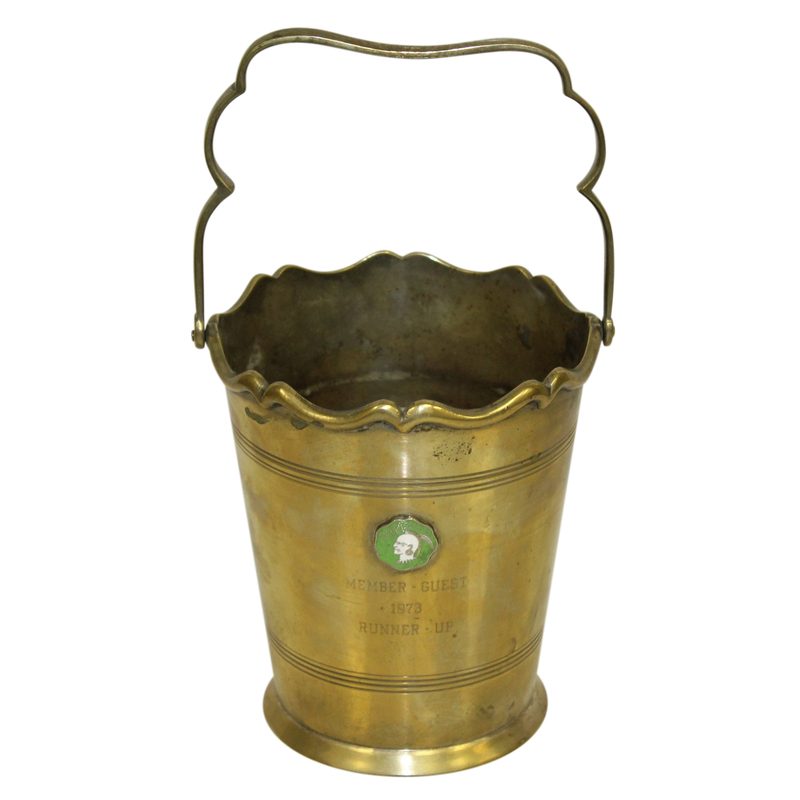 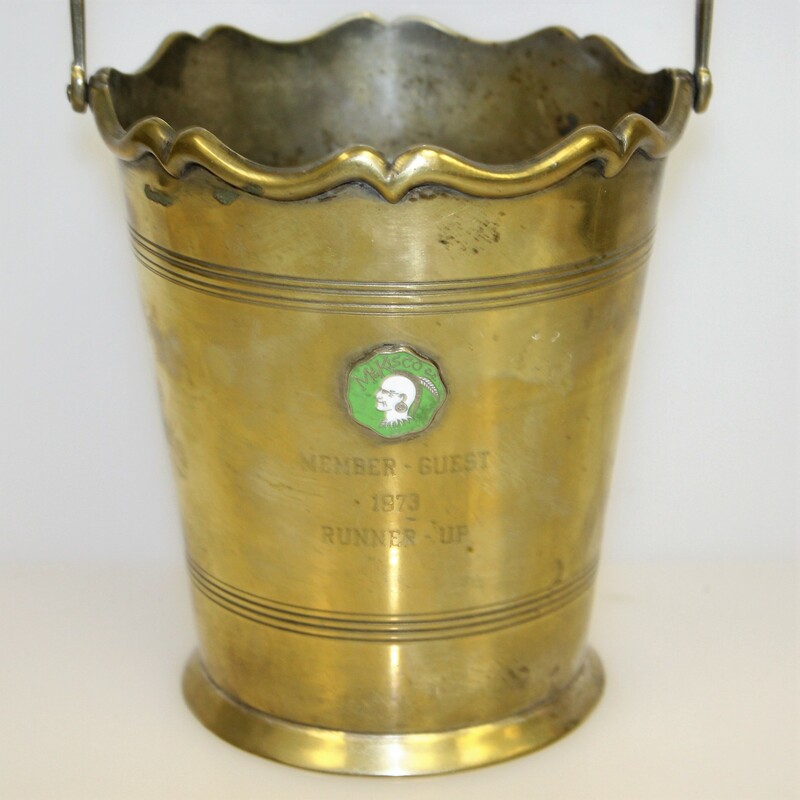 Here we have the 1973 member-guest runner up trophy bucket from the Mount Kisco Country Club. 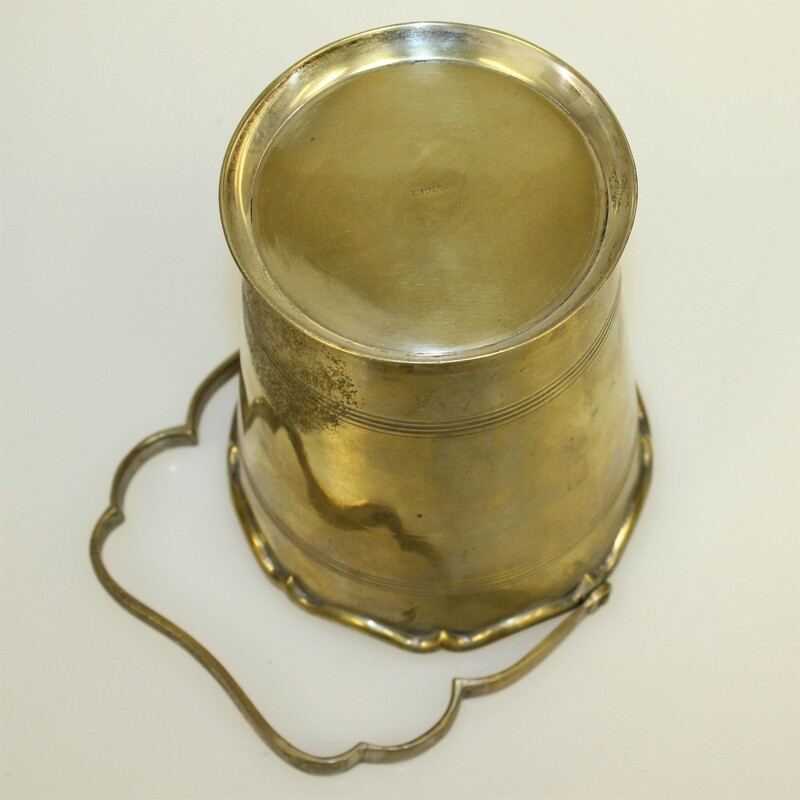 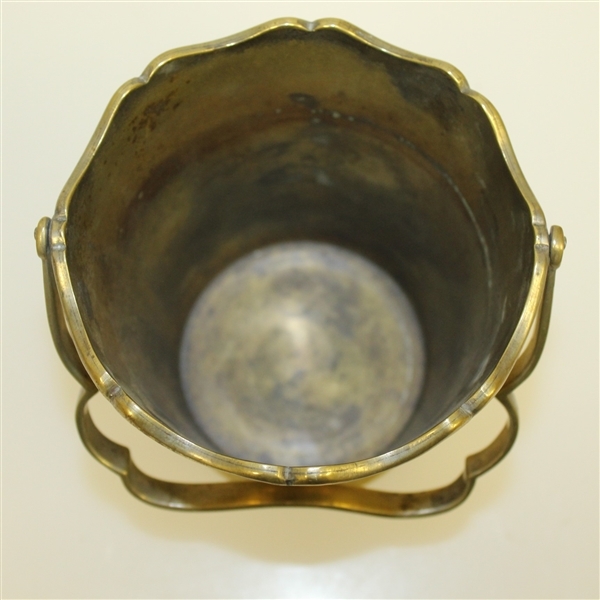 It stands 6" tall with a 4" base diameter and comes in great condition. Mount Kisco Country Club was founded in 1928 and designed by Tom Winton.